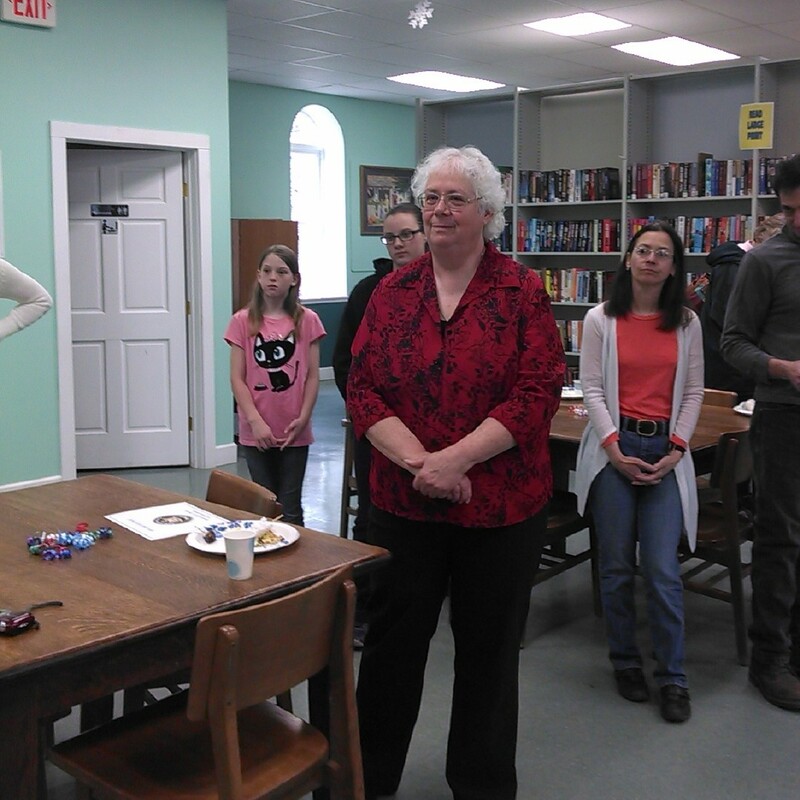 Today, we at MVLS wish longtime member library Director Mary Ellen Wolfe a very happy retirement. Mary Ellen has been involved with the Sharon Springs Free Library for many years, first as a board member, then as Assistant Director. She became the Director of the library in September, 1997, and has served in that role ever since. The Library honored her with a lovely reception last weekend. Mary Ellen will be relocating out of state to be nearer to her grandchildren. Enjoy your retirement Mary Ellen, and please keep in touch! The Sharon Springs Free Library will be left in the capable hands of Ginny Wilday, who will assume the role of Director beginning tomorrow. Ginny has been a part-time employee at Sharon Springs for several years, and also works part-time at the Community Library in Cobleskill. Welcome, Ginny!